Get ready for a most memorable, action-packed vacation in St. Maarten. 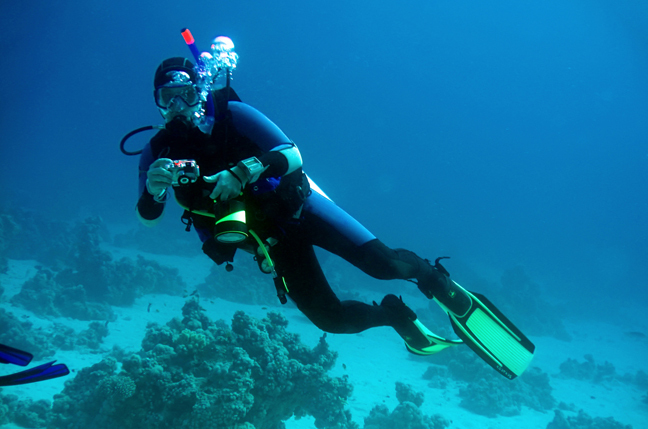 Want to learn to scuba dive? Take a lesson from our professionals. 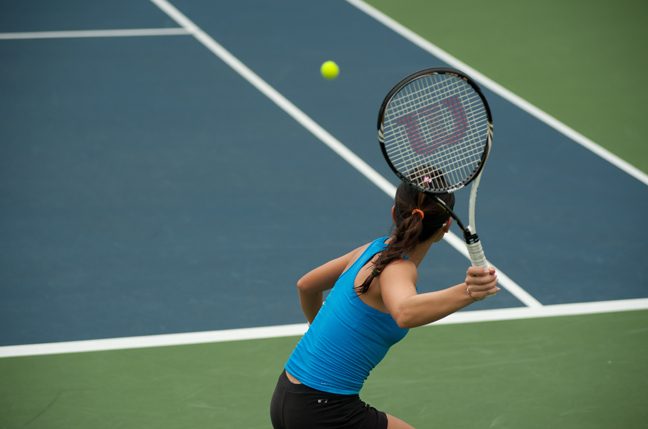 Interested in a friendly tennis challenge? or just simply relax in the beach? Take a look at our activities program suggested for a week full of fun. Ready for some fun in the sun? Simpson Bay Resort & Marina offers a variety of exciting ways to spend you vacation. At the resort you can lounge on the beach or poolside, brush on some tennis skils, experience an aquatic adventure with Aqua Mania or stay pampered at L'Aqualigne Spa. Snorkel and scuba trips, island bus tours, and sunset party cruises are all available for those who prefer adventure. Speak with the Concierge (Ext. 777) upon arrival to see what the Activities team has lined up for you and your family. 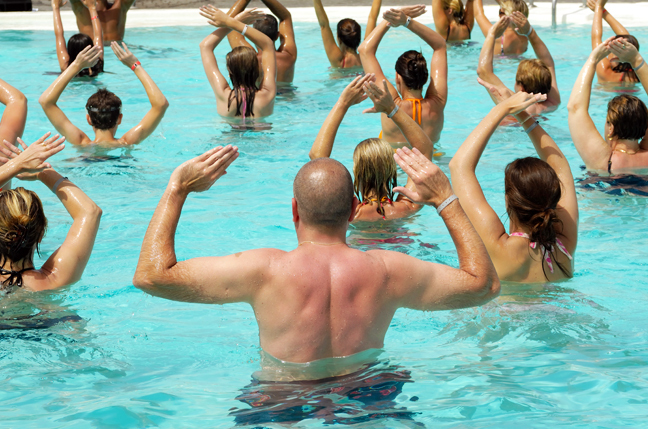 Your options include island tours, a shopping trip to Marigot, aqua aerobics, French lessons, arts and crafts and bingo. Or contact the knowledgeable staff at Aqua Mania to beguin planning an unforgettable experience. If you wish to download the list of activities please click here.